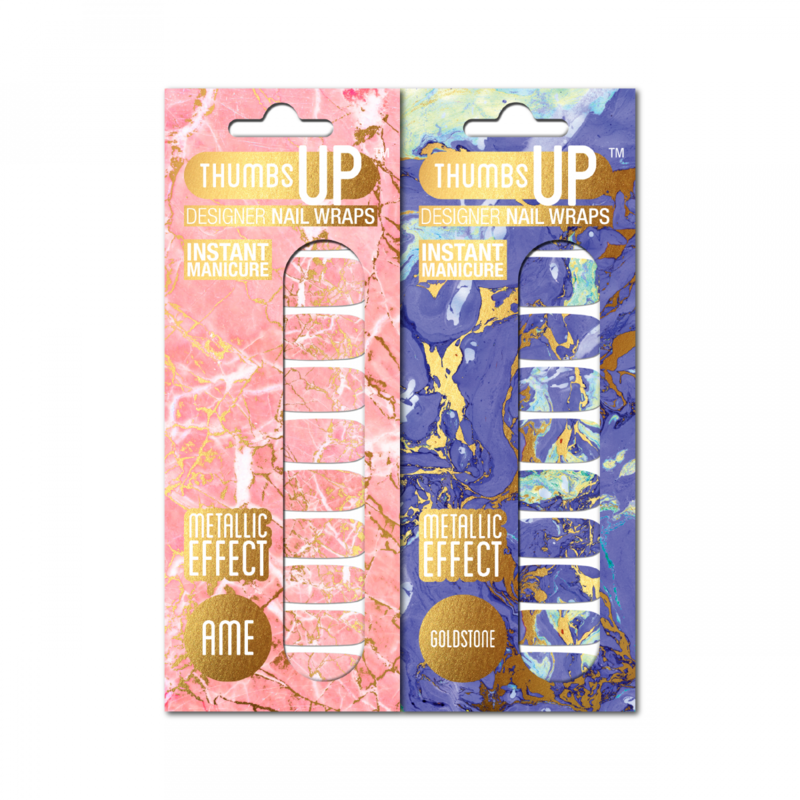 ThumbsUp – The Designer Nail Wrap Brand! 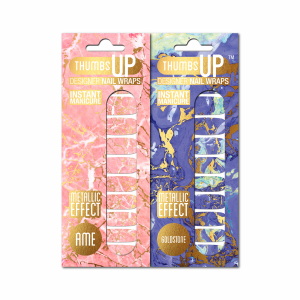 We selected these beautiful nail art wraps in Ame and Goldstone for our May launch edition box, these are ThumbsUP’s latest ‘Pantone Colour Of The Year’ designs. 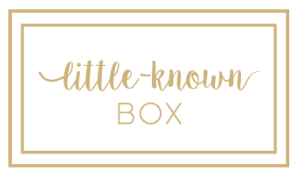 ThumbsUp is a London based brand and designed for those that love wearing nail art on their fingertips! ThumbsUp believe in fun, bold and unique nail art. These marble effect gold accented wraps are on-trend for Spring/Summer, they’re easy to apply, waterproof (perfect for taking on holiday!) and don’t damage your natural nails. 1 pack contains 20 wraps. We tried out the blue Goldstone wraps in the Little-Known office, watch out for images coming soon to our social media. The wraps were super simple to apply, lasted for nearly 7 days with a top coat and looked amazingly pretty. We’re a big fan of ThumbsUp and love their beautiful modern range, we can’t wait to see what designs they launch next! ThumbsUp offers something for every budget and every taste, from metallic and floral wraps, to plain, French Manicure and Ombre designs. Prices currently range from £3.50 (sale price) to £7.99 per pack. For best results, clean your nails using nail polish remover before applying your wraps and carefully follow the instructions on the back of your packet. Visit www.thumbsupnails.co.uk for tutorials and more information.  All subscribers have received a discount code for 10% off at www.thumbsupnails.co.uk Email us if you have any problems using your code (or if you can’t find it!) and we will be happy to help you.